Accident sites are often dangerous or difficult places to work. There are always hazards that will require the accident investigator to expose themselves to risk. These take many forms – environmental, physical, material, biological, psychological – which will need to be addressed, as the investigator needs to collect as much evidence (particularly perishable evidence which might be washed away, blown away or destroyed) as quickly as possible. 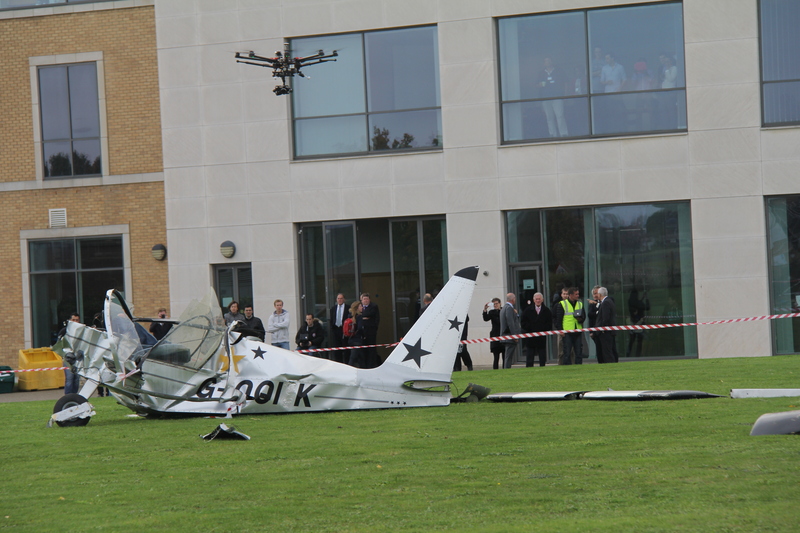 During this initial risk assessment the RPAS cameras (video/stills/thermal/Infrared) are capturing this evidence. This imagery will then be used in real time to assist with communicating the situation to other agencies. This helps confirm the extent of the accident site or even control access, if required. RPAS allows the investigator to conduct a dynamic risk assessment from a distance whilst also capturing the evidence required with video and stills. Previously helicopters or fixed wing aircraft might have been chartered to provide this service. This is expensive and not always practical. Based upon the utility outlined above RPAS technology is currently being used by state level investigation agencies including UK Air Accidents Investigation Branch (AAIB) and the UK Rail Accident Investigation Branch (RAIB). This technology is improving week by week, and some of the best results are being achieved with some of the smallest and most readily available systems. A key point to the success of their deployment is that they are operated legally and safely by professionals who understand the airspace in which they might operate, but also the hazards present at the accident. Cranfield University is leading the way in this field. At the Safety and Accident Investigation Centre we continue to test theories and push investigative/research boundaries on the accident site. Flying a range of drones, with a wide array of sensors, we aim to enhance current accident investigation techniques. But more than this we aim to revolutionise how evidence is gathered, analysed and then promulgated to the public and wider safety community. An example of this is our work with 3D models. We are pioneering new 3D modelling techniques in order to provide accurate, measurable 3D models of accident sites (using the video and stills captured for evidence collection, then applying photogrammetry techniques to convert these images to 3 D models). These can then be used for investigative analysis, and as graphic representation in final accident reports. This is a hugely exciting area of research, which utilises new and innovative drone technology and gives us an advantage when investigating serious accidents and incidents. Constantly looking to the future, our aim is to continue to be the centre of excellence with regard to this novel and innovative approach. A highly experienced helicopter pilot and air accident investigator, Pete is a lecturer in Human Factors and Accident Investigation at Cranfield University. 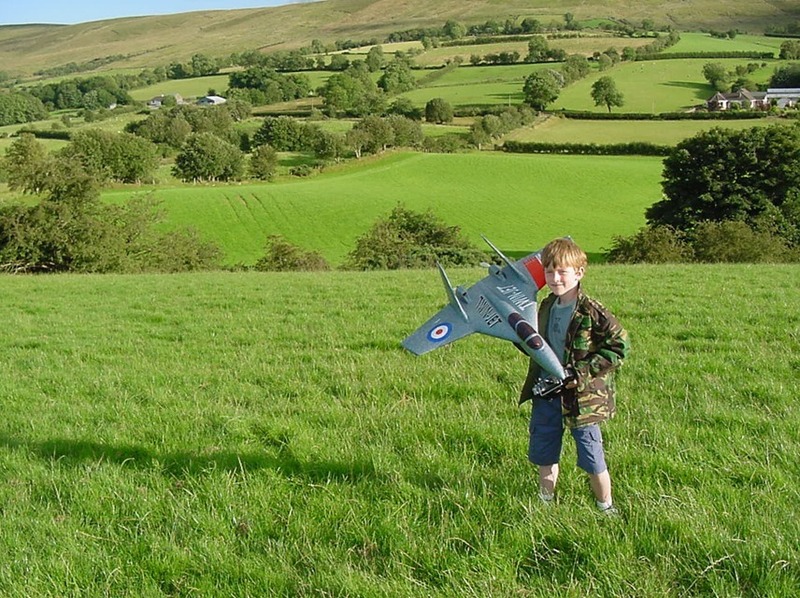 His specialisms include the use of Unmanned Air Systems to assist in accident investigation and he is keen to develop new and innovative techniques for investigating Unmanned Air Vehicle accidents. Pete also works as an Aircraft Accident Investigator within the Military Air Accident Investigation Branch of the British Army. 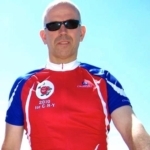 Passionate about aviation psychology and Human Factors, he is a member of the British Psychological Society and an accredited Human Factors specialist with the European Association of Aviation Psychology. I would imagine that quadcopters are the drones of choice for use in these situations. What about fixed wing systems?